At Mr. Kool’s Automotive in Los Angeles, we provide the full range of service options you expect from a top notch muffler shop. Open since 2000, our fully certified mechanics are capable of conducting full exhaust system repair and replacements on all makes and models of car or trucks. To help minimize the amount of time that your car or truck has to remain in our shop for service on your exhaust system, we keep a good range of stock in exhaust tubing, catalytic converters, and mufflers that fit most models of foreign and domestic automobiles. There are some vehicles that require specialized parts that require being ordered once your car is in the garage. In order to minimize the time that your vehicle is off of the road, we maintain relationships with the manufacturer approved sources for these parts. This allows us to not only get the right part for your auto, but minimize the amount of time that you have to wait on parts to arrive to get your vehicle back on the road. These relationships also let us diagnose and repair all issues that might be present in the vehicle’s exhaust system or muffler. Our shop also keeps the appropriate welding equipment and a tube bender on site. This lets us fabricate exhaust system piping that is non-standard for our clients that drive cars that have modified exhaust systems. 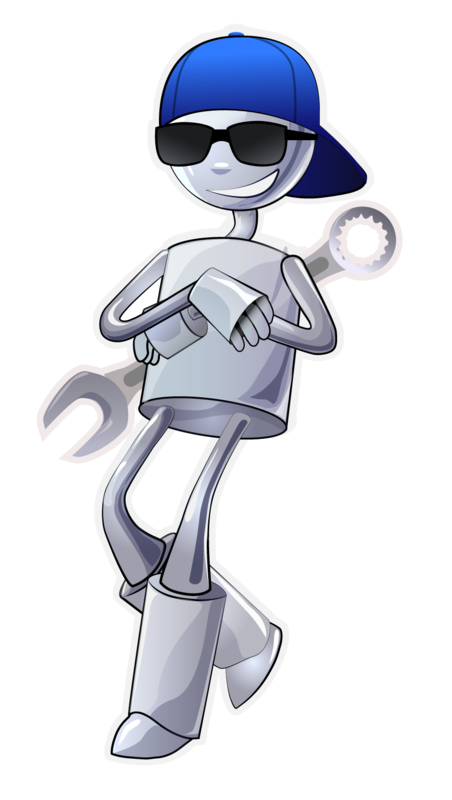 By keeping the garage fully equipped, the technicians at Mr. Kool’s Automotive are able to complete exhaust manifold replacements, converters, downpipes, and muffler replacement in our garage without having to seek out assistance from larger garages like many of the shops do throughout Los Angeles. During our 14 years of being in business, our auto repair has taken the approach to treating your vehicle as we would treat our own. 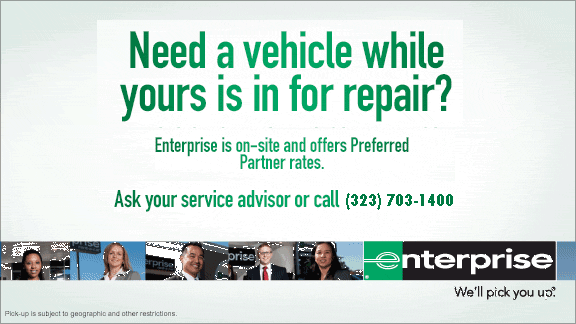 Our expert technicians use their extensive experience to test, diagnose, and make recommendations for repair to our customers. We promise that our techs will only replace what you need to have accomplished in the exhaust train and make sure we explain in thorough detail to you before we start any work. All of our mufflers come with a 100% warranty on repair work, and we use only manufacturer approved parts for the work we do at our garage. 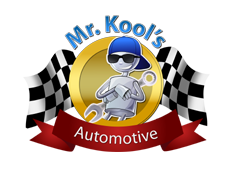 Mr. Kool’s Automotive stocks a wide variety of muffler and exhaust parts in order to best take care of our customers. For those who want to tailor their car or truck’s exhaust system, our staff can sit down and make an estimate of what the desired modifications to your vehicle will cost. Our technicians are able to offer you either custom, stock, or original factory parts for custom or repair work for your vehicle. If you just don’t know what is best for the vehicle, we will give you our honest recommendation on what will work best for your automobile.